Gathering ERP Requirements | ERP the Right Way! Customers, System implementers and ERP vendors are always looking for ways to accelerate ERP implementations. One popular approach is to take a phased deployment approach based upon criteria such as location, ERP module or feature set. Requirements are gathered, validated, and tested based upon a limited scope. Unfortunately, many ERP projects utilizing this approach result in failure given requirements conflict and misaligned expectations. In the following blog posting we will discuss how to minimize challenges associated with phased ERP deployments. Let’s assume that we want to accelerate an ERP HR implementation by deploying ERP solution by region. To further streamline our efforts the project only gather requirements from the North America HR stakeholders (Phase I). The above approach appears to work for the initial ERP deployment; however; these short-sighted decisions can have a negative impact to future deployments. Remember that correcting problems and limitations are more costly once an ERP system is deployed in a production environment. With the above said, I appreciate that ERP vendors are evolving their ERP software to provide additional flexibility in configurations to allow variances based upon industry, line of business, country and even user preferences. However, we should understand that all ERP solutions leverage a common data model with specific data dependencies. We can address this constraint in one of two methods. Either we take a risky approach of gathering requirements in silos hoping that we clearly define all ERP configuration dependencies or take the practical approach of gathering requirements across all HR operational areas. 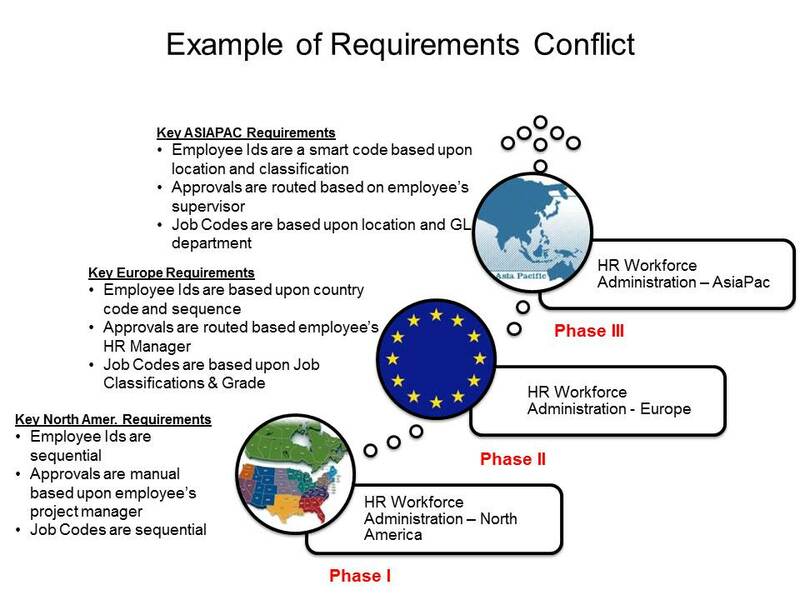 In the next section we discuss several practical steps to ensure requirements conflicts are minimize. 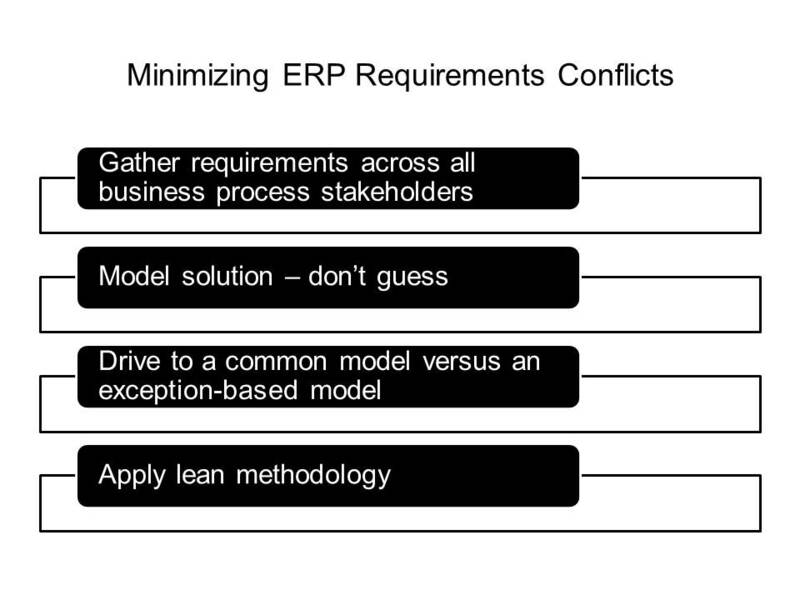 Let’s brief speak to some common-sense approaches to deal with the reality of ERP requirements conflicts. 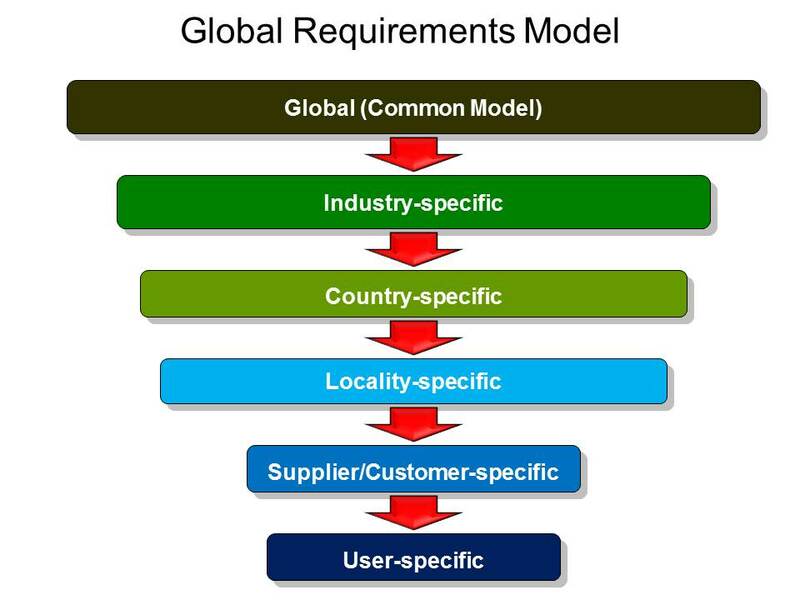 There should be a logical progression of business requirements from the global level to the specific user level. Isolate requirement exceptions to effectively quantify frequency, impact, and cost. 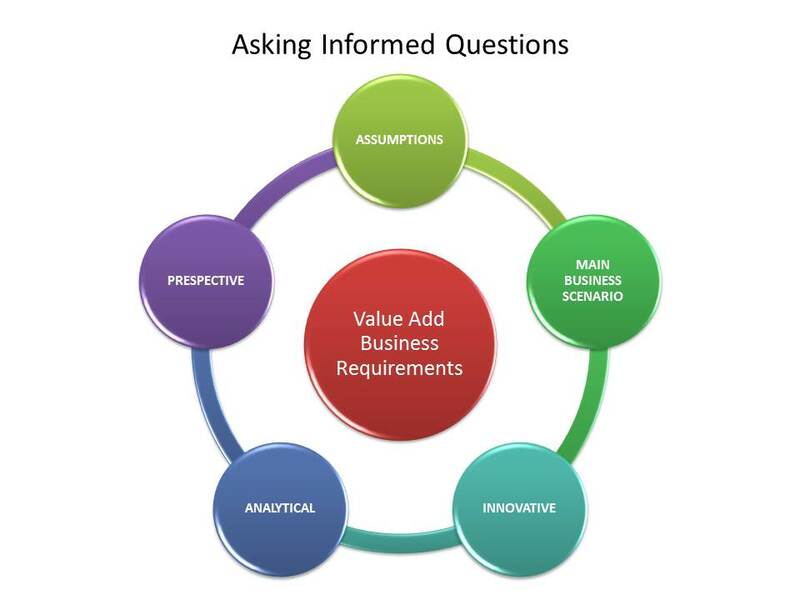 Utilizing this approach will provide the customer with greater insight for an informed decision. Finally, let’s not forget the Lean principle that states process efficiency is gained when variability (exceptions) is minimized. The ERP industry is hyper-competitive where every ERP vendor and System Implementer is looking for an edge to accelerate and reduce the costs associated with ERP implementations. This desire is intensified by the entrance of ERP SaaS offerings with lower entry costs for a growing target market. The challenge is to identify competent options for accelerating ERP implementations without putting long-term customer success at significant risk. 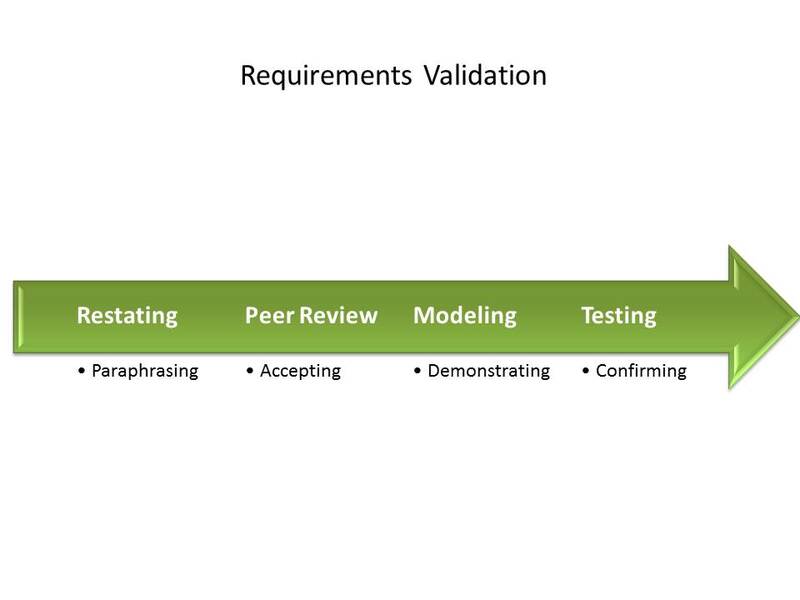 Requirements management (gathering, validating, and testing) is the critical discipline that impacts all downstream implementation activities. Taking a technology-oriented approach results in (a) unclear requirements, (b) requirements conflicts, and (c) additional rework to support future deployments. Making the right investments in requirements management will be the best chance to accelerate downstream activities including deployments. You as the customer will get a turn-key, custom solution. Software changes require a minimal effort. I as the consultant may not have sufficient knowledge of your business – or not enough to lead with a recommendation. You as the customer know exactly what you want. I as the consultant appear to be more customer-focused. You as the customer may not get what you want. Software changes should not be required. I as the consultant may not have sufficient knowledge of your business – especially if I did not know of the gaps beforehand. You as the customer may feel to be put on the defensive and not treated appropriately as the key stakeholder. I as the consultant appear to be less customer-focused. 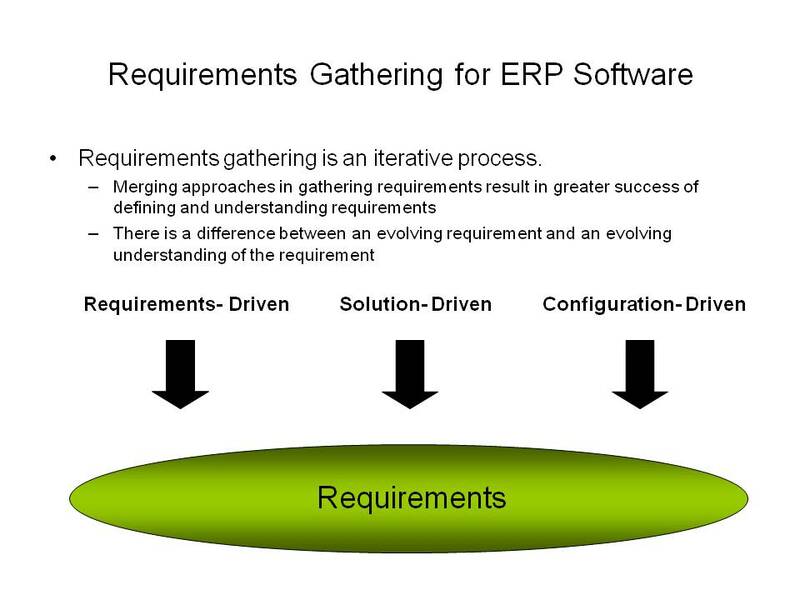 Both options are valid approaches for gathering ERP requirements. However, the challenges I see today are due to how project teams apply requirements gathering strategies to their ERP implementations. Project teams typically confine themselves to only one approach and do not account for the challenges associated with the selected requirements gathering method. A pure requirements-driven strategy focuses on defining all business requirements independent of organizational and technology constraints. This approach is the most widely used method today. This is also the slowest approach to gathering requirements and will require the most time from business users to articulate requirements. 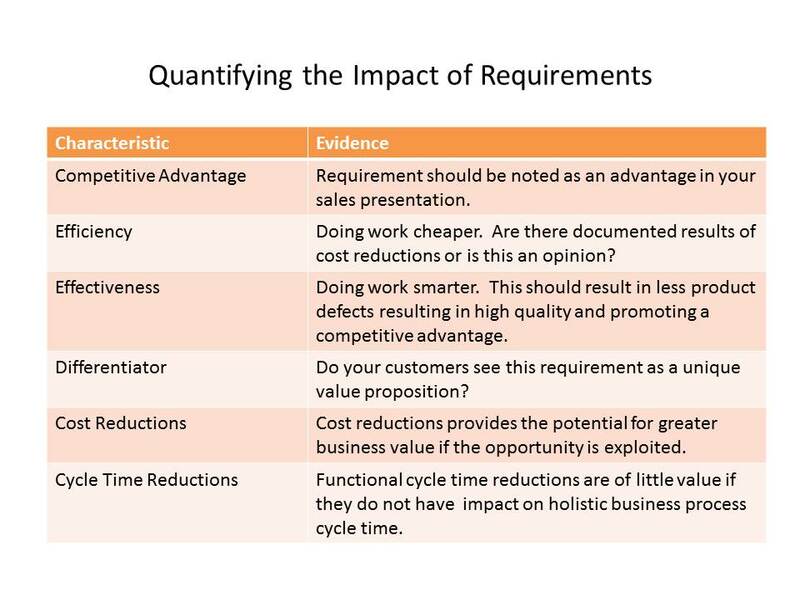 We can anticipate gathering non-value-added business requirements that must be filtered through the requirements section process. With additional gaps business stakeholders will have to spend more during Fit/Gap to make decisions. On the other end of the spectrum, a pure solution-driven strategy focuses on the gap business requirements (requirements that cannot be met with delivered functionality). This approach is highly popular in for rapid ERP implementations. This approach requires the least amount of time from business users; however, business activities must conform to the packaged business software. This could have a significant impact on organizational acceptance and impact because ERP software designs are based upon a market-driven set of requirements and not the specific requirements of an individual customer. The configuration-driven strategy is based upon the premise “The new system needs to do what the existing system does today”. It may be a situation where a customer simply needs a replacement system because the existing system is nearing the end of its license and may become decommissioned software. 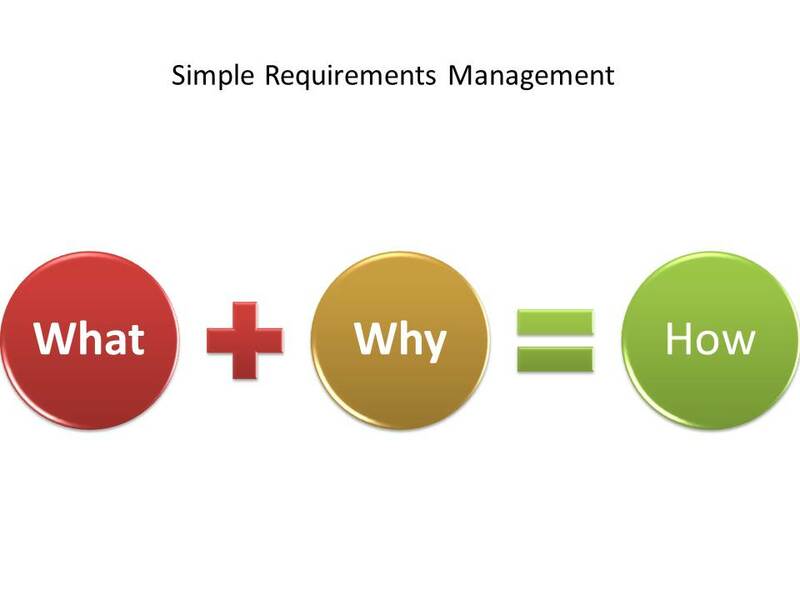 Starting with what the customer knows helps to expedite requirements gathering. Business user time is minimized because IT can provide insight into the existing business system capabilities and configuration. However, this approach will surface requirements based upon existing system limitations as well as legacy non-value-add business requirements. Each requirements gathering approach has its strengths and challenges. This fact does not invalidate the approaches described. 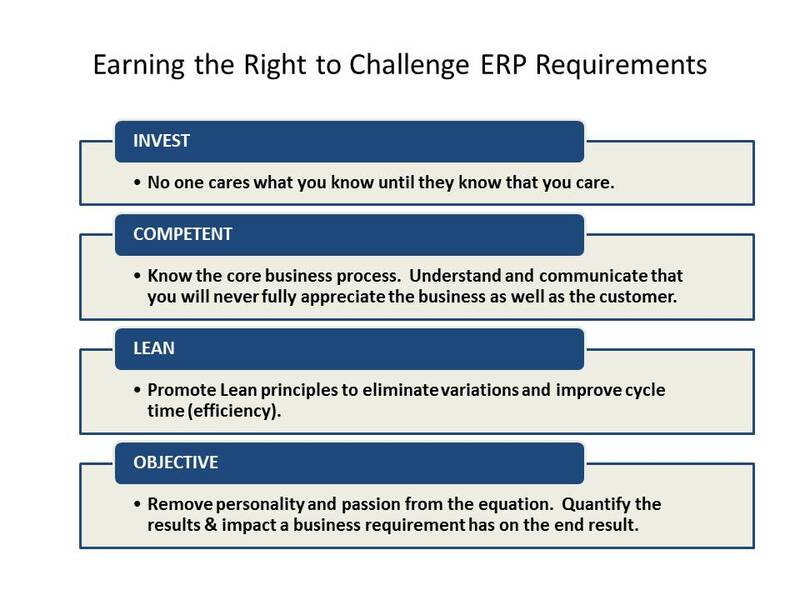 What is required is the right application of these methods to encourage – not force – customers to maximize their ERP investment. What if there was a way to take the best from all the approaches mentioned above and produce a strategy that took full advantage of ERP software? What if we could bring in different approaches in such way as to complement and progressively elaborate (iterate) business requirements? This is the aim of the blended approach – to leverage different techniques in the process where they can generate the most value. The project team gathers business requirements from different perspectives which enable the team to create a holistic requirements definition set. 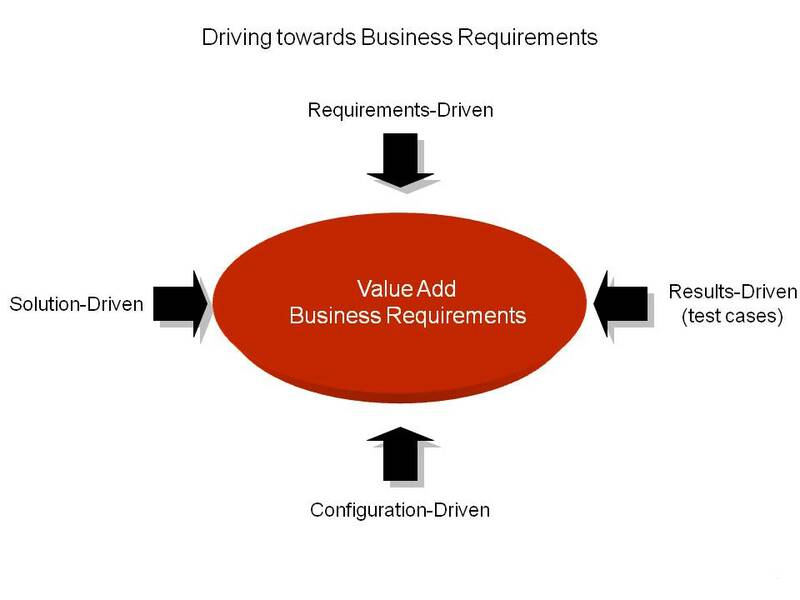 Finally, the approach will naturally filter out non-value add business requirements. 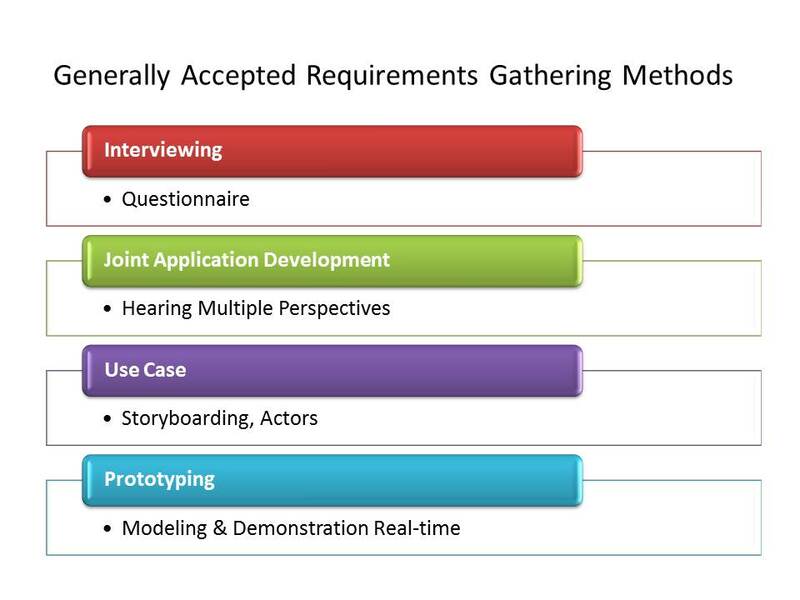 Let’s review how we would execute on a blended approach for requirements gathering. In the first iteration we will utilize the requirements-driven approach to gather high-level requirements. The difference in applying this approach is the level or degree that we execute in this iteration. The objective is to gather enough business requirements that will enable the project team to develop a competent system for business solution modeling. A key concept here is that your customer needs to feel that they are being listened to and engaged, yet not being promised a custom solution. The project team wants to be able to develop a system that will convincethe customer that the packaged software will support their business. Focus on gathering the main business scenarios and relevant data that will enable the project team to produce a realistic solution to utilize during business solution modeling. Here in this iteration the project team transitions from listening to leading with a business solution. During business solution modeling the project team will demonstrate the ability of the packaged software to support the main business scenarios to your customers. During business solution modeling the project team also focuses on gathering exceptions to the standard business process scenarios defined. You will also note that this activity will provide the project team with the opportunity to validate business requirements and software configuration during the requirements gathering process. This final iteration is a confirmation that all value-add business requirements are defined and all business exceptions and scenarios have been addressed. Looking at the configuration of your customer’s legacy system(s) not only is another source of validation but also can be the first iteration of defining legacy data migration requirements. One of the key techniques the project team can use to detect and resolve business requirements conflict is to gather requirements from different perspectives. 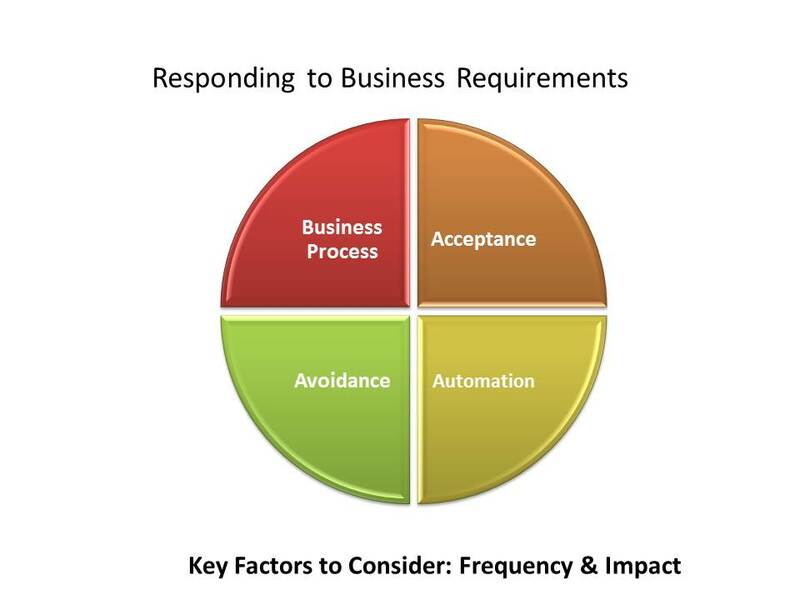 Driving to define your business requirements from different perspectives will naturally identify potential conflicts. Starting off with a requirements-driven approach lays the foundation for effective requirements gathering as well as promotes collaboration. Next, taking a solution-driven approach enables the project team to quickly identify the boundaries of the packaged business software. Third, utilizing the configuration-driven approach provides a validation of results from both the requirements-driven and solution-driven activities. And finally taking a results-driven approach ensures that the business results support the desired business results. 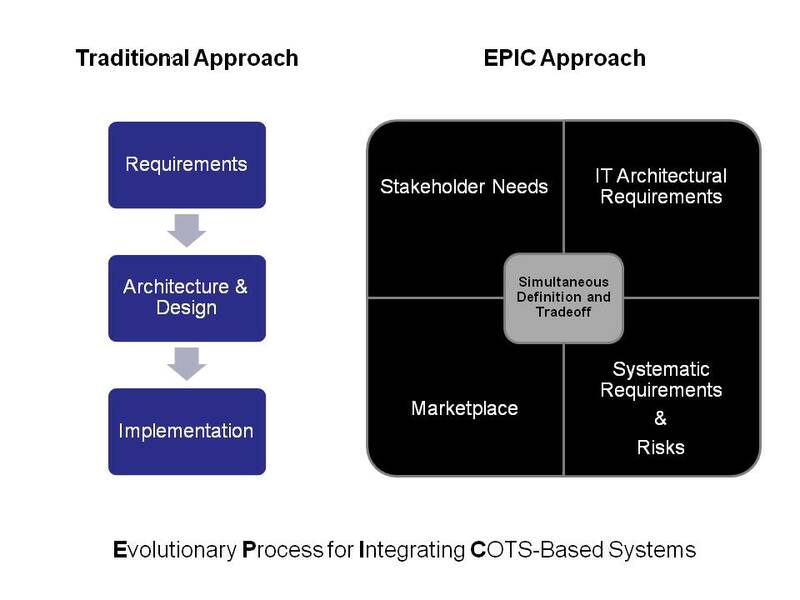 Source: This hybrid approach is further defined in my book Maximize Your Investment: 10 Key Strategies for Effective Packaged Software Implementations. Think of the possibilities! Rapid delivery of new functionality! Reduce development cost by quickly deploying prebuilt solutions! If the software does not meet your needs then use the delivered, user-friendly development tools to customize the ERP software. We have the technology to make your business more flexible and adaptable. Most customers do think about the possibilities quickly but have a hard time taking that vision and incorporating it into the realities that are involved with using ERP. A key area that causes conflicts during an ERP implementation is the misalignment between the customer’s expectation of business software and key ERP value drivers. Consider the following illustration. It is important to understand the customer’s business owner/user expectations of enterprise business software. If customers expect ERP to adapt to current business activities then there is an increase risk of developing a custom solution that cannot support the fundamental value drivers for ERP. When an organization makes the decision to implement ERP they are making the decision (consciously or unconsciously) to realign business processes with delivered ERP functionality. This is a significant mind shift for key business owners and end users! It’s not a “light switch” that you can turn on and customers think differently. There must be an evolutionary process to better align customer expectations with ERP strategy and direction. Let me provide a real life example to further elaborate. I was a functional consultant for an ERP implementation to replace a customer’s legacy time reporting system. The customer’s process consisted of Microsoft Excel spreadsheets coupled together with a data load process to a custom staging table for time approval and payroll processing. When I started working with the customer to define their business requirements it was apparent that there was a difference between executive and business stakeholder expectations. The payroll manager insisted on having the exact functionality that they current have in their systems today. I knew that no matter how good our developers were we would not be able to cost-effectively build Microsoft Excel flexibility into the ERP software. 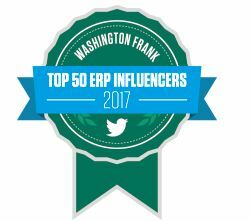 It would totally invalidate the justification for going with an ERP software solution in the first place. The payroll manager was used to getting exactly what they wanted from software to the point where software replaced the need for training (ex. dummy-proofing). 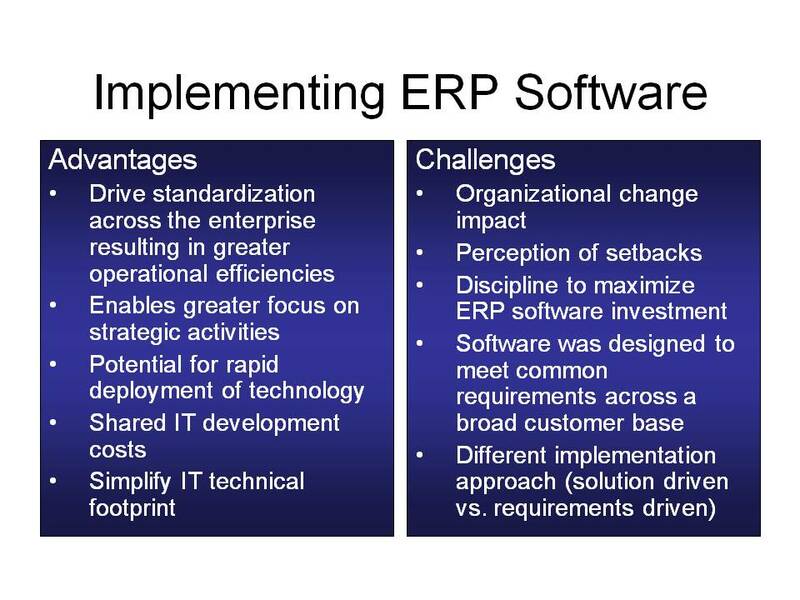 I did an initial gap analysis and identified over twenty (20) gaps that required changes to the ERP software. Addressing the gaps via software would require additional resources (costs) to design, develop, test, and implement software changes. In addition the customer would have to allocate resources to re-analyze their software changes against new ERP software updates. These activities will reduce the ability of rapid delivery and increase Total Cost of Ownership (TCO). I came to the realization that if I proceeded with a traditional approach to gathering requirements that (a) I would spend a lot of wasted effort gathering non-value-add business requirements and (b) the fit/gap session would be much longer than planned, (c) and I was in a non-win situation unless I changed the game. If I provided a custom software solution then I would have a happy payroll manager but I would have disappointed executives because the ERP solution increases costs. On the other hand, if I ruled out customizations and only used delivered functionality then I would get happy executives and an upset payroll manager! The only way I could be successful was to move from a traditional requirements and implementation approach to a new approach that addresses the realities of using ERP. The approach I took was to reset software expectations. I met with the payroll manager to discuss the reasons for selecting ERP software and the inherent advantages and disadvantages with ERP software. This was not a one-time discussion and required several additional discussions with the entire project team. In the end the payroll manager’s expectations were adapted which enabled us to accelerate our fit/gap session. We still identified a few gaps. Of the three gaps we negotiated to have only one addressed via a software change and the other gap was handled via training. Our negotiations resulted in a significant reduction of effort and were only made possible by establishing the right environment for effective negotiating. If either party has unrealistic expectations then effective negotiations will be extremely difficult. The fundamental design of ERP is to provide a common software solution across a broad customer base. ERP is maturing to enable more custom capabilities via configuration, but the fact remains that ERP can make for an expensive custom solution. The marketplace has realized that ERP requires a different implementation approach (ex. Software Engineering Institute’s EPIC methodology). Consider the drivers for purchasing an ERP software package. What was the business justification for purchasing packaged software? Remember that ERP targets customers across multiple geographic locations and industries. Two key implied statements that executives make when they select an ERP software solution are (1) having a custom software solution is not strategic to the organization, and (2) we expect our organization to adapt to the ERP software – specifically non-competitive, non-strategic areas. Strong words I know, however, I have seen a lot of grief and anxiety created during packaged implementations because this message was not clearly articulated to the project team and the organization. The software vendor, implementation partner (consultants) and the customer’s IT department have the opportunity to play an important advisory role to the business user community by defining the best approach to leverage technology in creating a business solution. This advisory role can be a challenge given the high technology expectations of ERP software; however it is in the best interest to our customers!